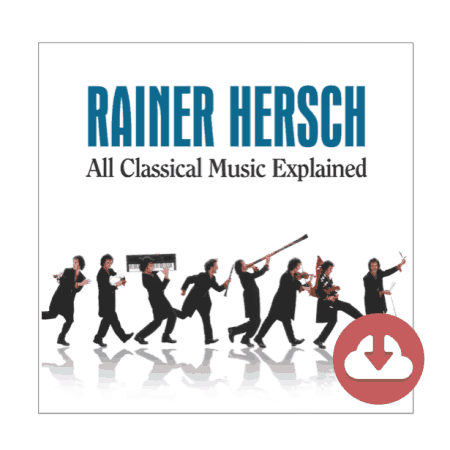 Here it is, at last – the downloadable album for All Classical Music Explained! Brilliant stand-up comedian Rainer Hersch’s funny and clever approach to a tricky subject. 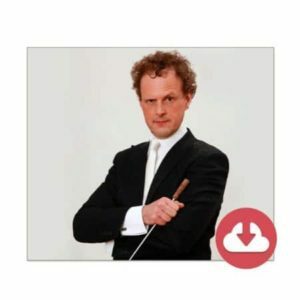 And here it is, at last – All Classical Music Explained! 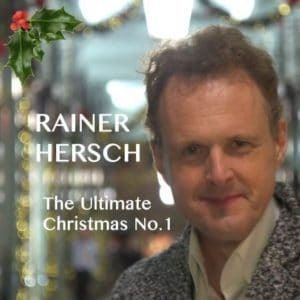 Brilliant stand-up comedian Rainer Hersch’s funny and clever approach to a tricky subject. Ever wondered why they made you learn the recorder? What Mozart stole from ABBA? What they are actually singing at the opera? It’s all here and in hilarious form. Recorded live on tour in the UK, this is the comic maestro’s classic, original performance. 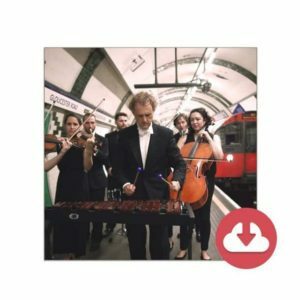 Whether you are a music professor or can’t tell a string quartet from a string vest – relax: All Classical Music Explained will teach you nothing but it will make you laugh. Really laugh. Masterpiece Entertainment Ltd is the only online retailer with stock for this album download.